 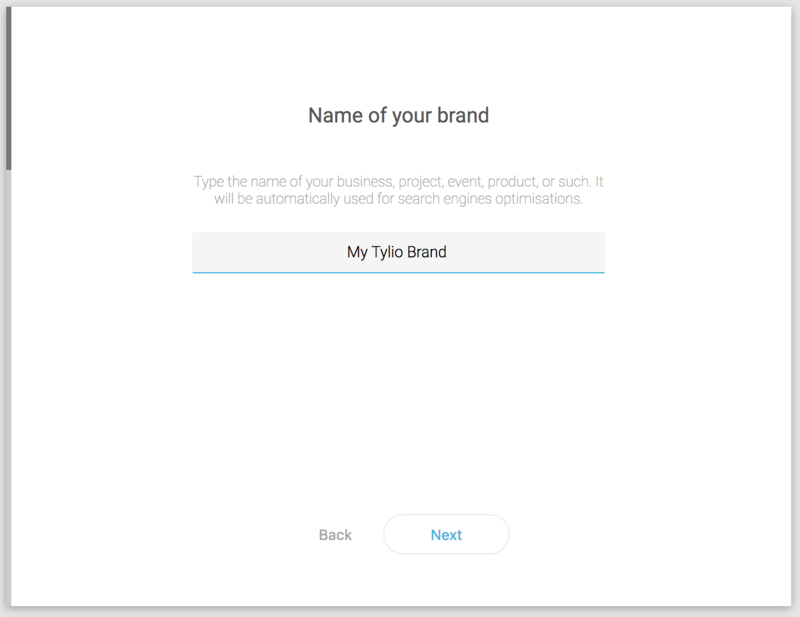 To create a new brand in Tylio, click on "Dashboard" if you don&apos;t have any brand or on the name of the brand that you are using (below your name). 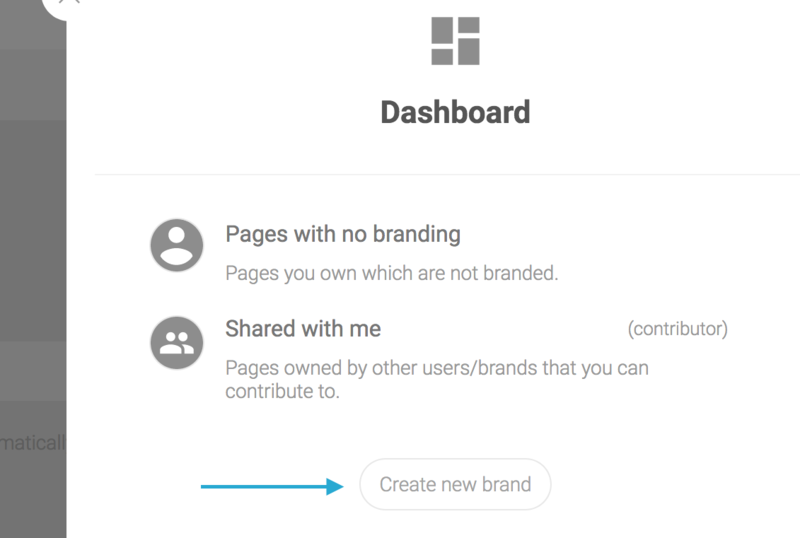 In the Dashboard menu, click on "create a new brand". 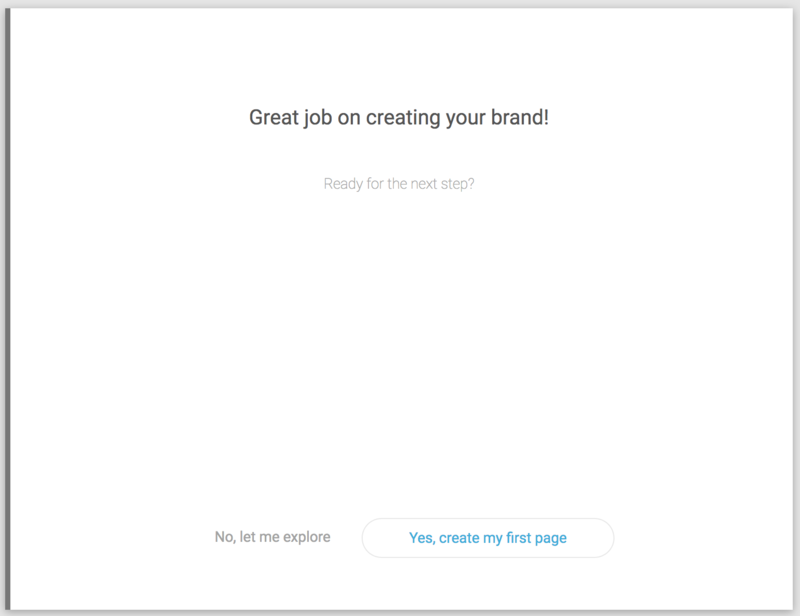 Few screens will appear to help you creating your band (you can click on "next" to do it later anytime). 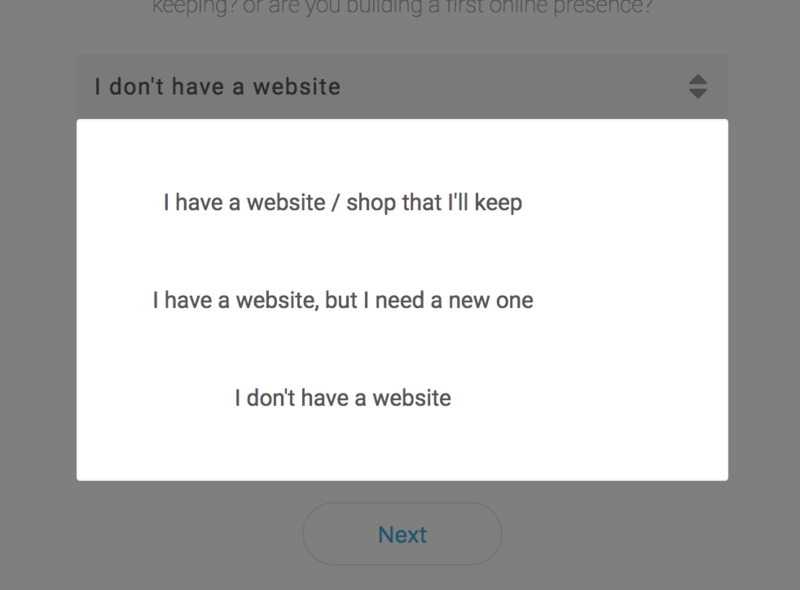 Open the drop down menu. 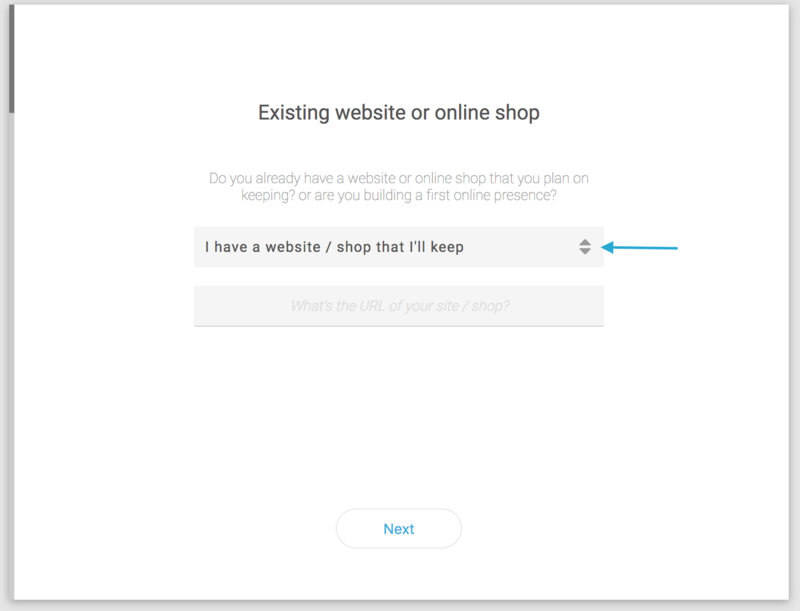 Select the good option regarding your existing website. 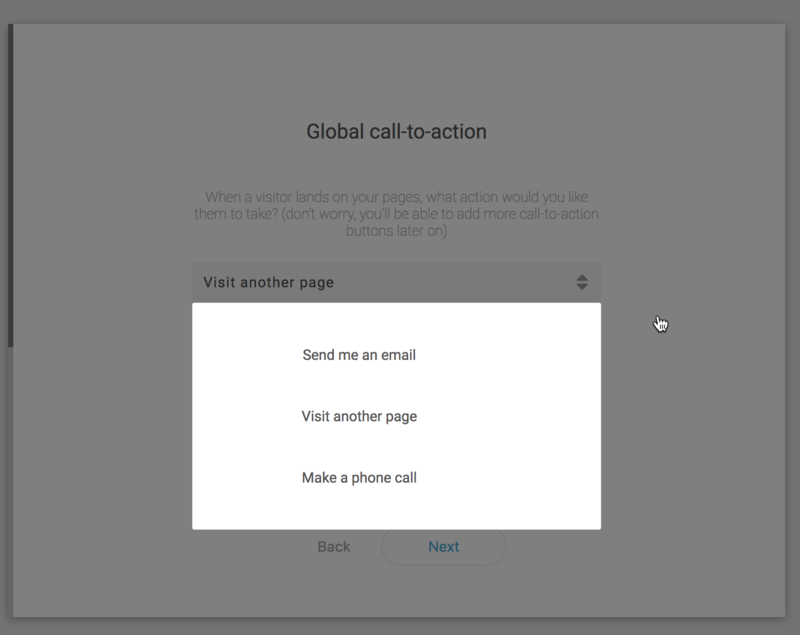 Fill in the URL link if necessary and click on "Next". 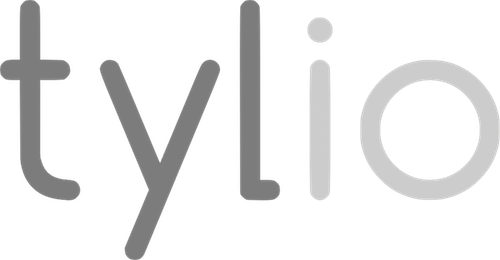 Type the name of your brand and click on "Next". 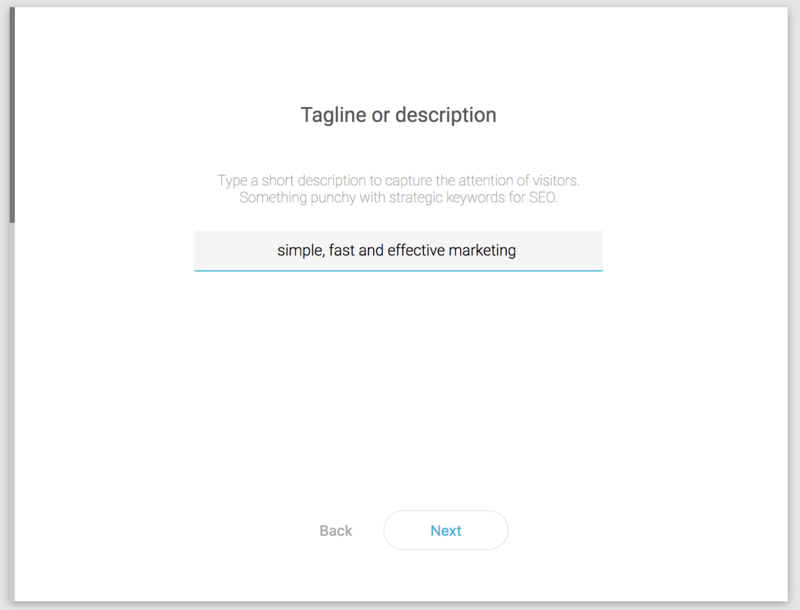 Type a tagline or description and click on "Next". 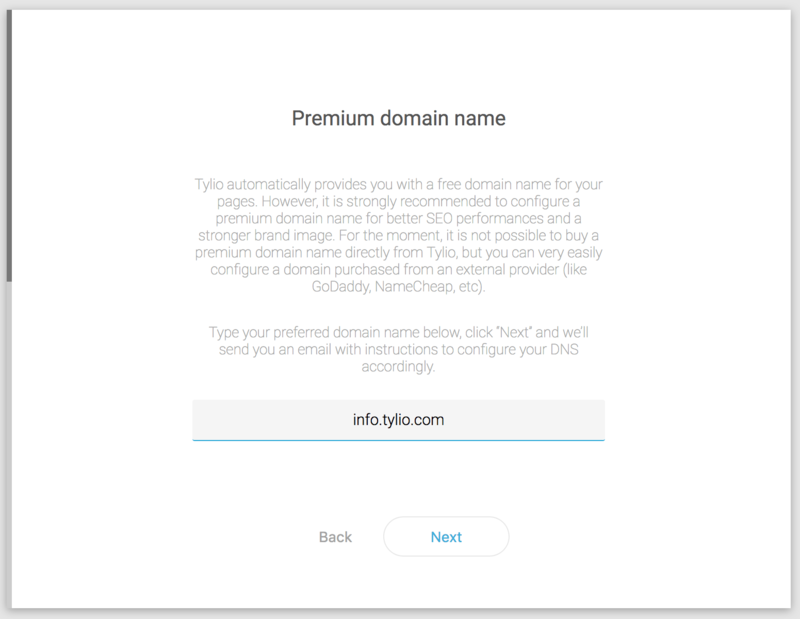 Type a premium domain name and click on "Next". 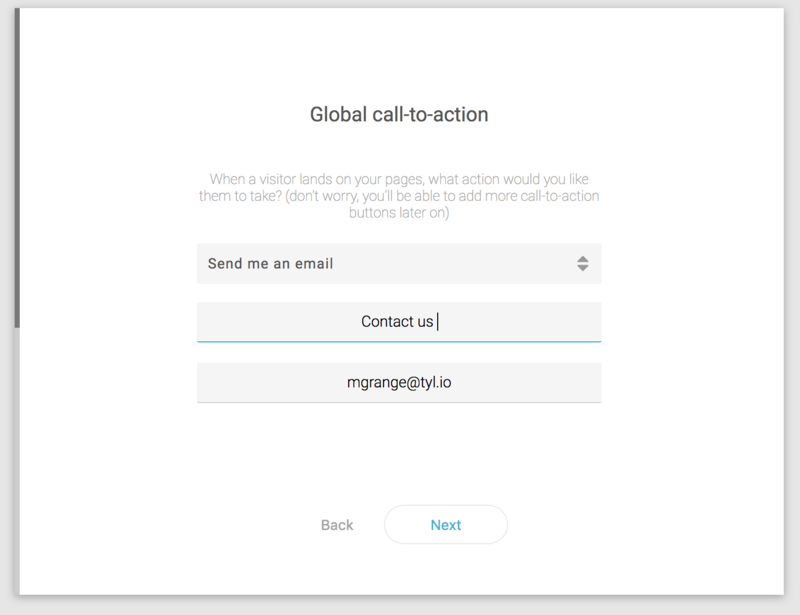 Choose the action you want when a visitor lands on your pages and click on "Next". 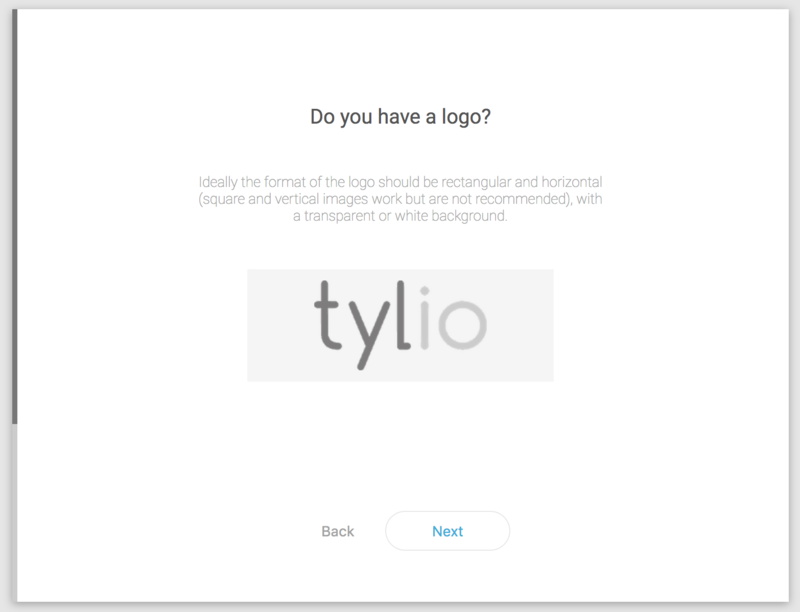 Insert your logo by clicking or by Drag & Drop. 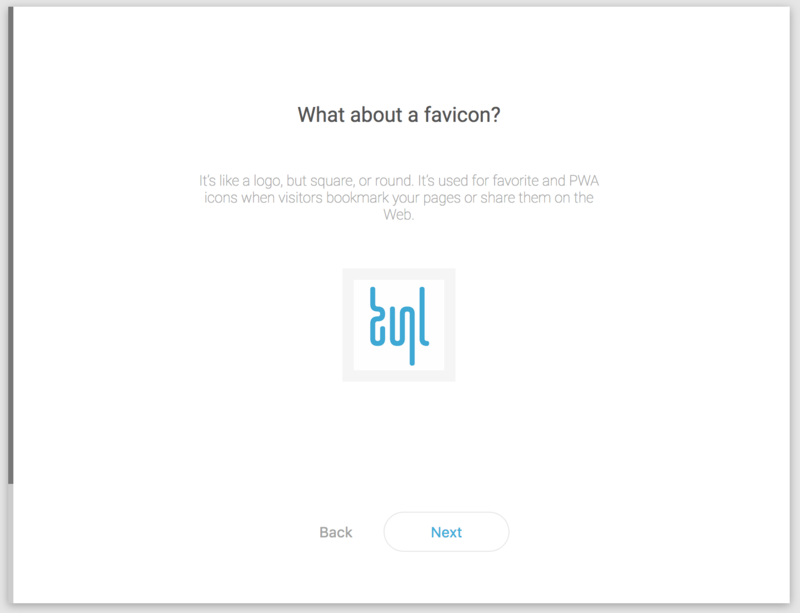 Insert your favicon by clicking or by Drag & Drop. 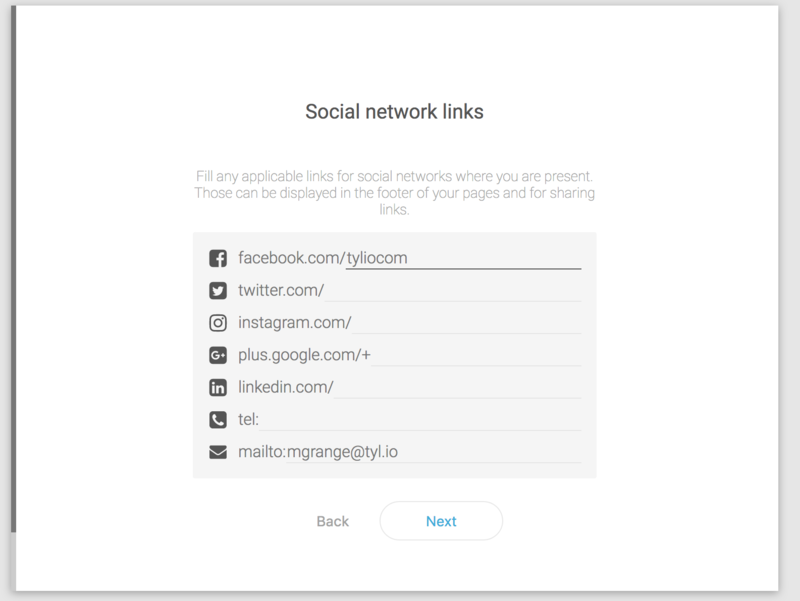 Fill any applicable links for social networks and click on "Next". 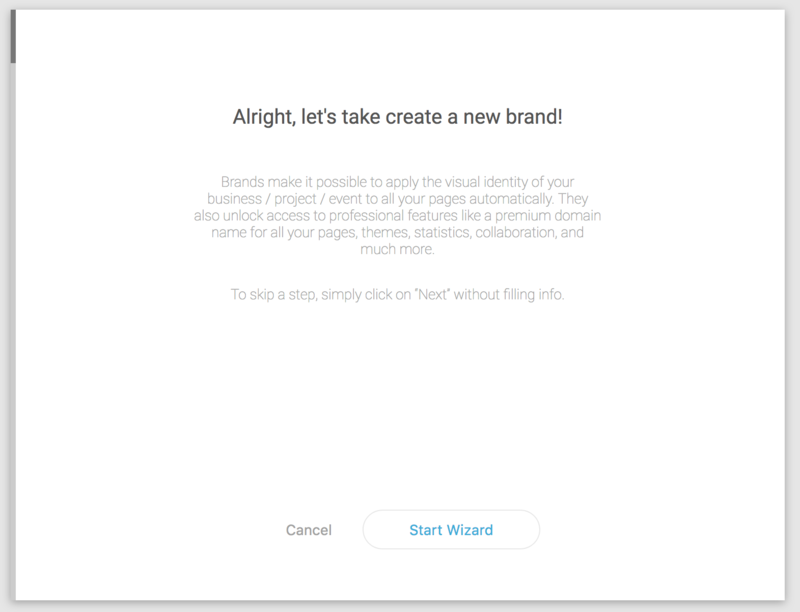 Now you can choose to create your first page or explore more.